Snow flurries? No worries. It’s always cocktail time with Barritt’s. Regardless of what the winter weather may look like outside, inside things are heating up thanks to our favorite winter warmer recipes. 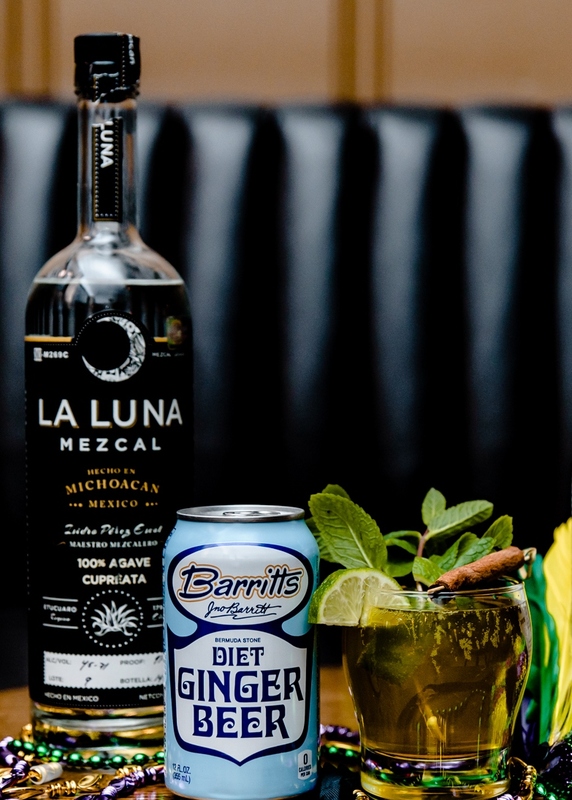 Bringing the heat to the coldest of days, warm up your week with these Barritt’s hot toddies and find a few more of our favorite cold weather sips, here. Combine all ingredients in a saucepan and heat until warm. Pour into a mug and garnish with a cinnamon stick. 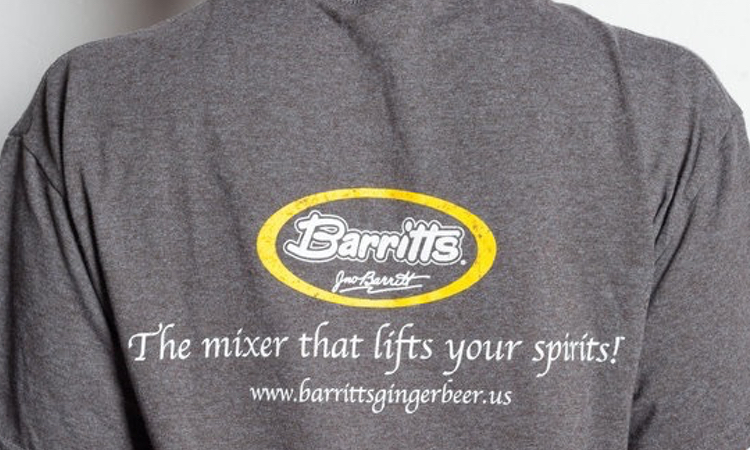 In a saucepan, combine Barritt’s Ginger Beer and sugar over high heat. Once the mixture has almost reached a boil, remove from heat and stir in lemon juice and whiskey. Bring to a boil before reducing heat and simmering uncovered for 45 minutes. Pour into a warmed glass and garnish with shredded ginger. Combine agave nectar and hot water in a mug, stirring until the nectar is dissolved. Top with mezcal, Chartreuse, Barritt’s Ginger Beer, mole bitters and Angostura bitters. Add a cinnamon stick, stirring until combined. Garnish with a lime slice and mint. What hot toddy recipes do you reach for to heat up when the temps drop down? Do tell! Share your favorite recipes in the comments below or head to our Facebook, Instagram or Twitter account to share.